An economics and business graduate, Elaine began her career in marketing in the energy and mail-order wine sectors. She then became a Marketing Analyst, before moving to Time-Life as European telemarketing director. In 2005 she co-founded marketing consultancy firm ReynoldsBusbyLee, which works with commercial and charity clients to improve customer experience. Elaine is an Adviser at direct marketing trade association DMA and co-chairs its Vulnerable Taskforce. She is a Telephone Preference Service board member, and a member of the Institute of Fundraising. 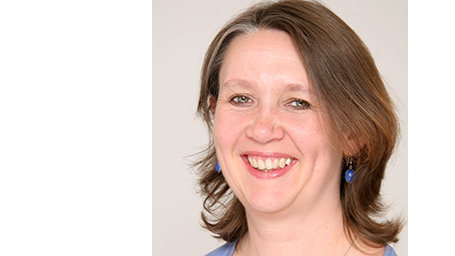 Anna is Director of Institutional Funding at Sightsavers, leading the development and implementation of Sightsavers institutional funding strategy. Anna works across the organisation to ensure external donor obligations are met and is a member of Sightsavers Management Team. Prior to joining Sightsavers in 2010 she worked for the International HIV/AIDS Alliance and Save the Children. Tove leads a global project ‘collaboration for sustainable innovations in international crisis and disaster’ with actors from civil society, authorities, academia and companies. She had previously been as a Brand and CSR Director at AstraZeneca, Communications Director at KRAV and the Swan. 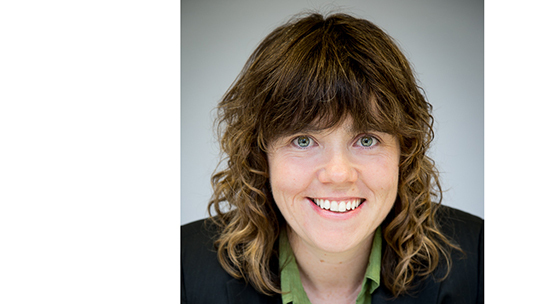 Tove has extensive experience as a manager and leader and is used to developing activities within sustainability, innovation and development assistance, often in complicated contexts. Becki has been a fundraiser for 15 years across a number of charities, both large and small. 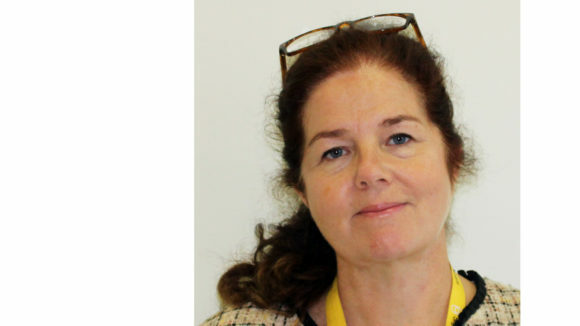 She is currently Director of Individual Giving at Sightsavers and is responsible for raising £30 million across a range of activities, from events to legacies, in a number of countries. 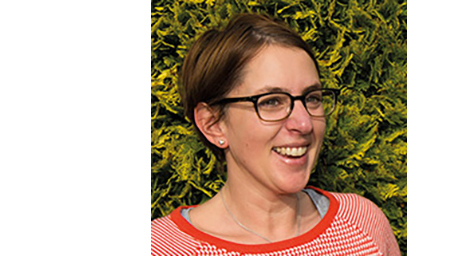 Before Sightsavers, Becki spent several years managing the supporter recruitment programme at WWF-UK, and moved on to set up its Innovation function. She has also worked with the Alzheimer’s Society and The Princes Trust. Maria has been a lawyer in Sweden for 15 years, providing advice to Swedish and international non-profit organisations, and has worked with Frivilligorganisationernas Insamlingsråd (FRII), a lobby organisation for Swedish NGOs. She has been a member of Insamlingsstiftelsen Sightsavers International Sverige since the organisation was founded. Maria specialises in company and IT/IP law and is a member or deputy of the board in several Swedish companies and organisations. Thérèse is Head of Digital Marketing Strategies at AIAR AB, which aims to improve education around the world. Thérèse has worked as global marketing manager at Oriflame and Glitter and Country Manager for Louis Vuitton and Benetton in Sweden. She started and built fashion chains such as Tessie and Boutique One. 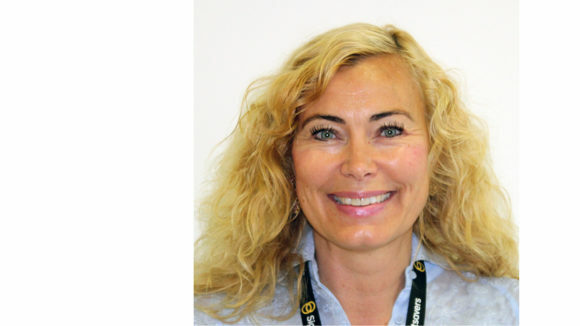 She is a board member of EC-GO and has been a member of the ActionAid Sweden Advisory Board. Mike is the Director of Major Giving at Sightsavers. 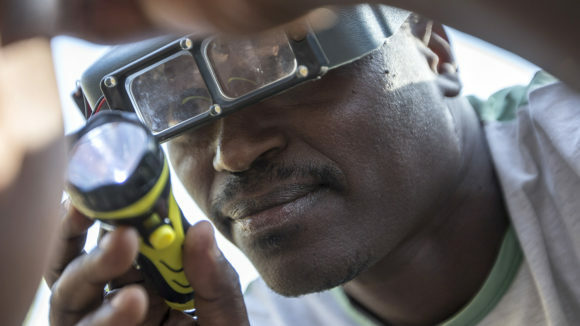 Mike leads an international team who build and steward relationships with major individual donors, trusts and corporate partners, and manage Sightsavers’ events portfolio. 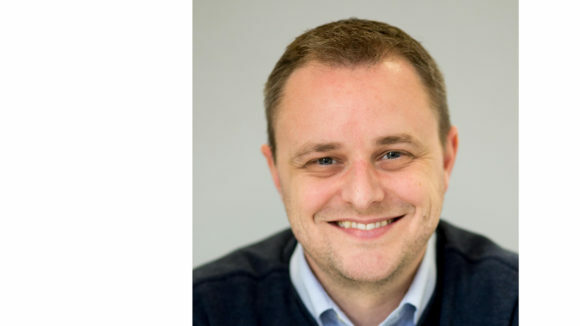 Mike works across a number of fundraising markets, with a focus on the UK, the US and the Middle East. He plays a role in organisational management as a member of the Management Team. 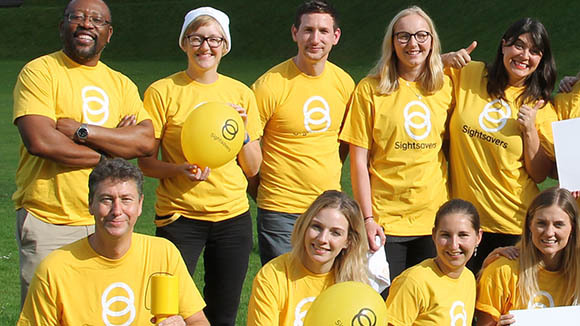 Prior to joining Sightsavers in 2013, Mike worked for Breast Cancer Campaign and Marie Curie.